Roberts has been the secretary of the athletic director for twelve years. She is originally from Cleveland, Ohio. After falling in love with her surroundings during a visit, she quickly decided to sell her home in Ohio and move to Florida in 1993, where she still enjoys living today. Her hobbies outside of school consist of walking, swimming, sewing, and of course watching the different sporting events here at LBHS. 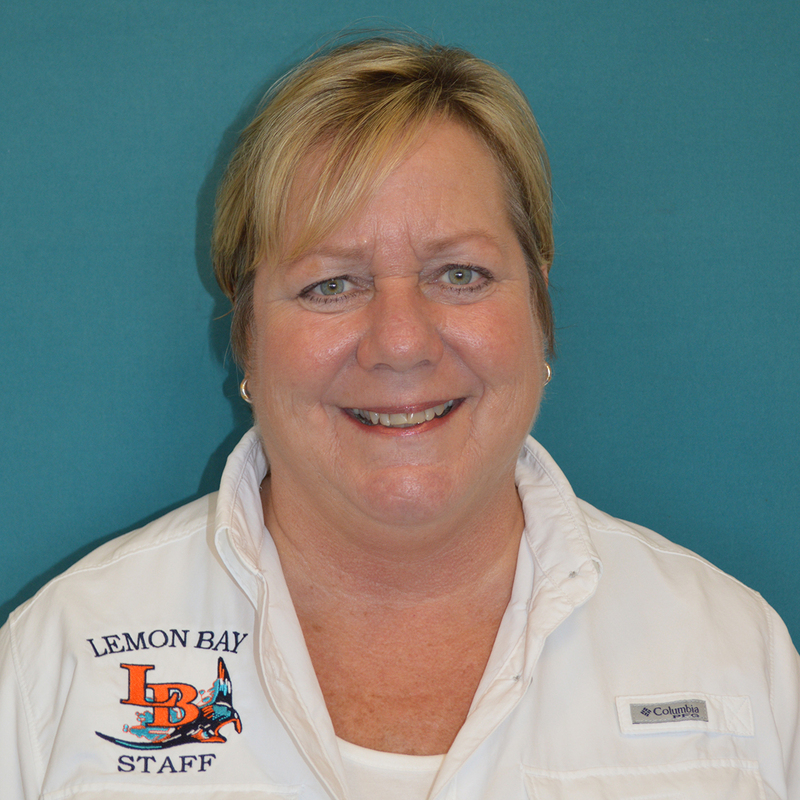 She chose to work at Lemon Bay because previously she worked in the school bus transportation office for approximately twelve years and was ready for a change. The idea of working specifically in the athletic department came from the previous secretary with whom she worked. The thing she enjoys most about working at Lemon Bay is getting to work with the students because she loves young people. She also likes interacting with the teachers and athletic coaches.Her greatest inspiration through the years has been her mother, who passed away when Roberts was only twenty-eight years old. While her mother was living, she felt very blessed to have her, and she believes that if she is half the woman her mother was, she would feel very accomplished and blessed.Roberts is a great person who always makes everyone smile and has a very great outlook on life. She has been a positive influence at Lemon Bay, and we can only hope she will be a part of LBHS for many years to come.